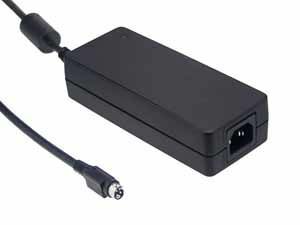 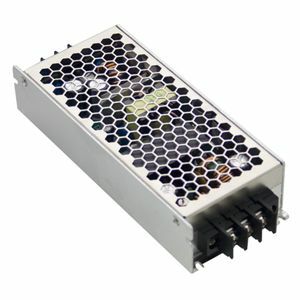 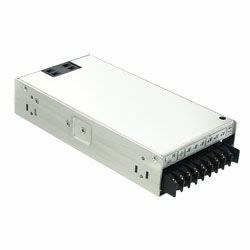 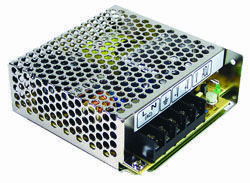 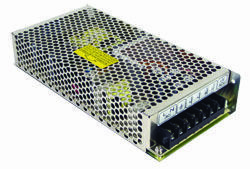 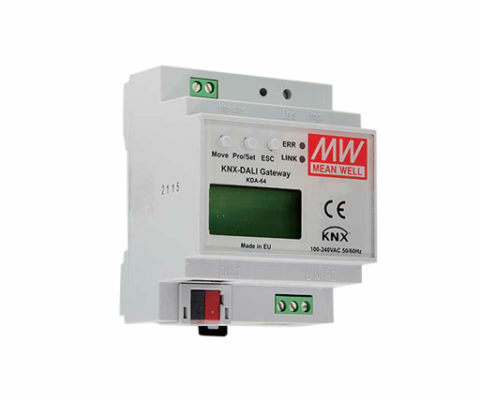 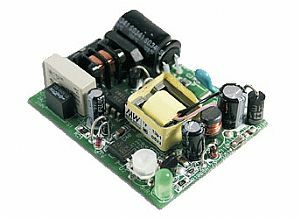 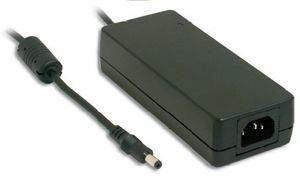 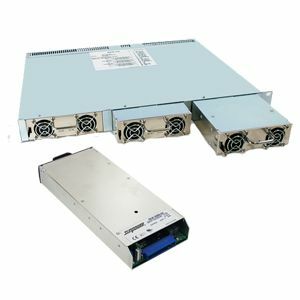 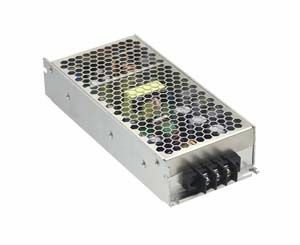 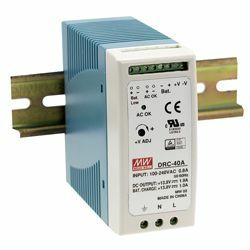 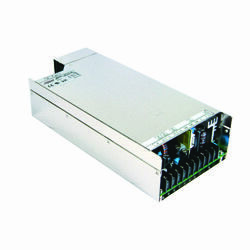 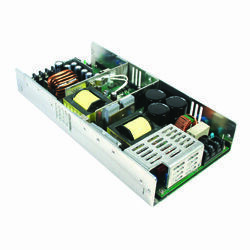 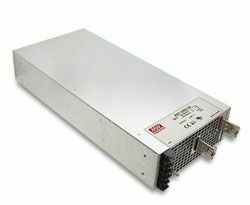 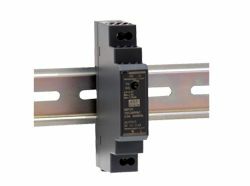 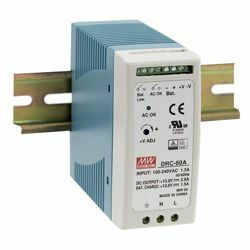 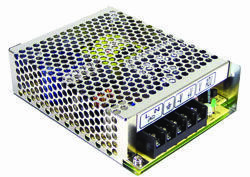 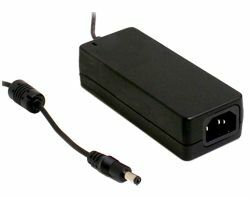 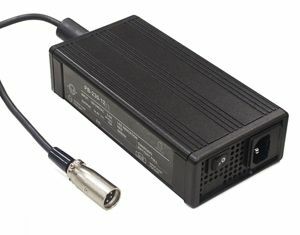 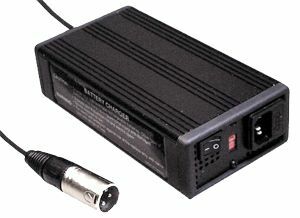 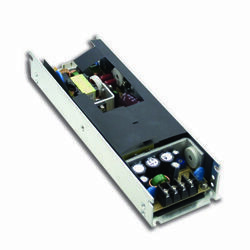 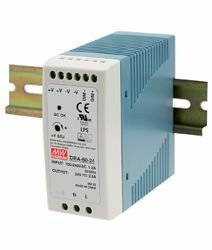 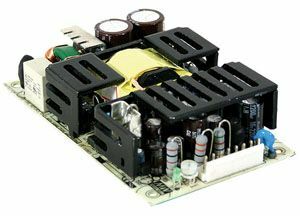 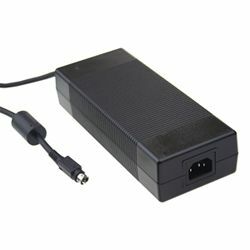 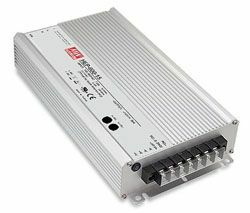 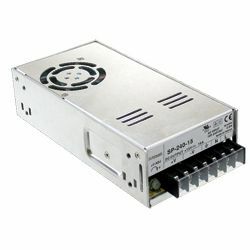 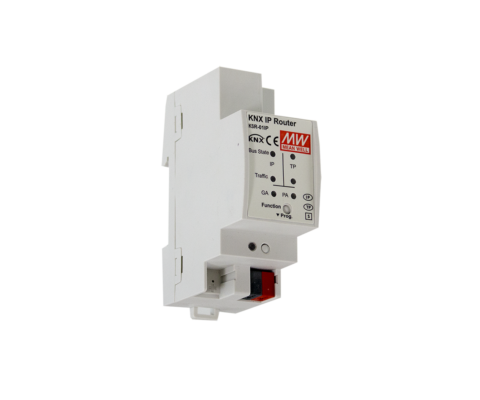 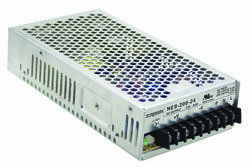 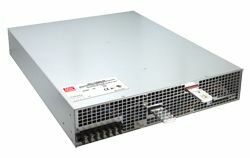 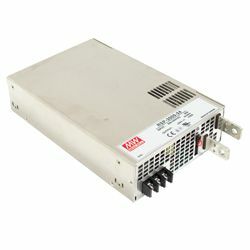 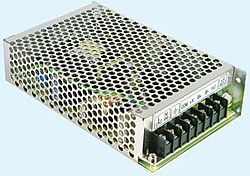 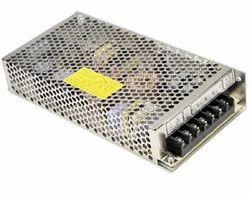 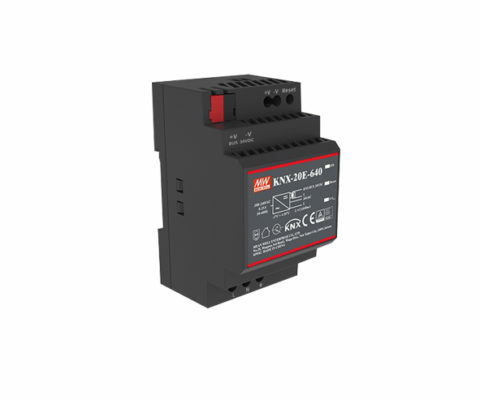 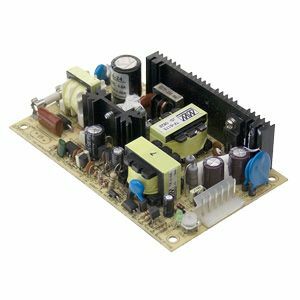 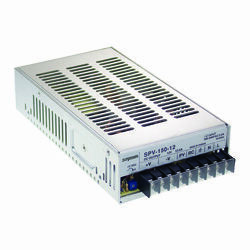 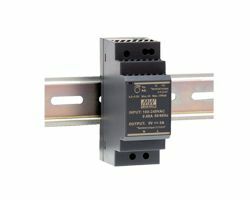 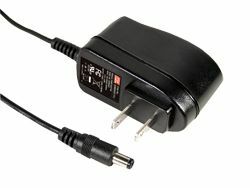 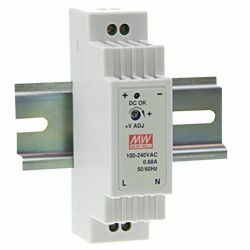 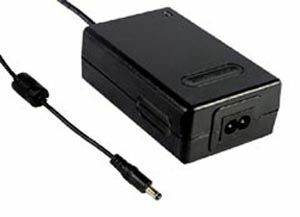 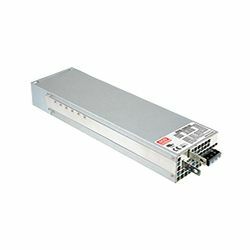 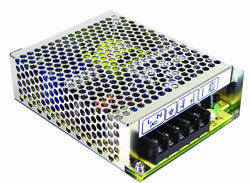 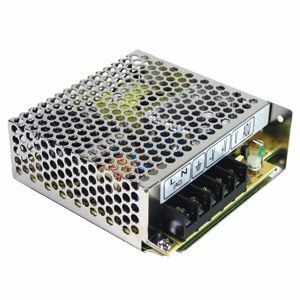 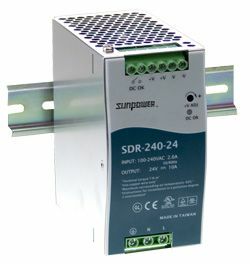 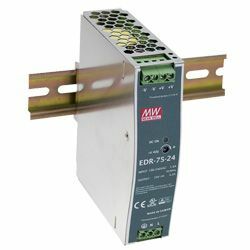 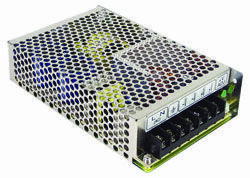 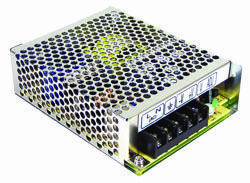 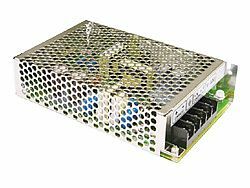 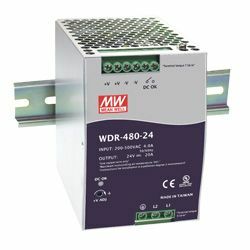 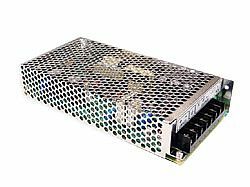 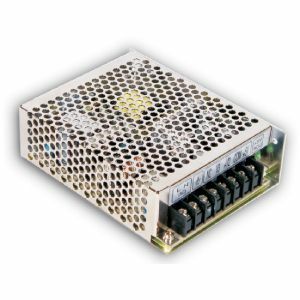 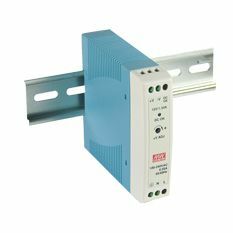 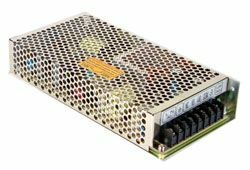 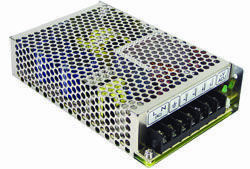 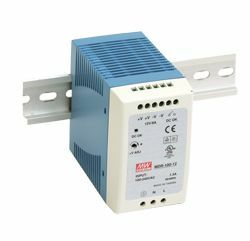 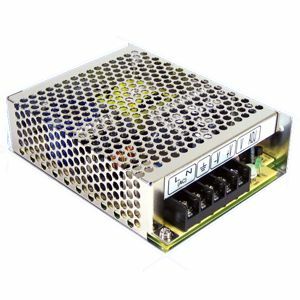 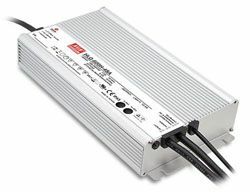 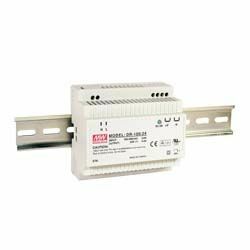 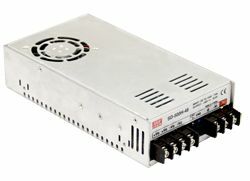 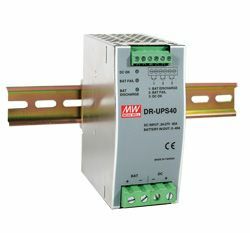 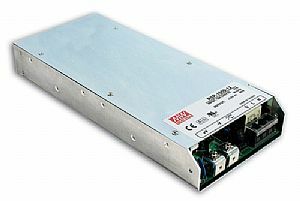 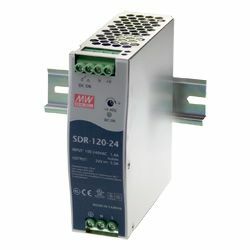 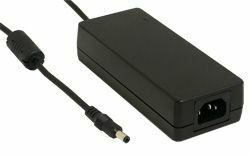 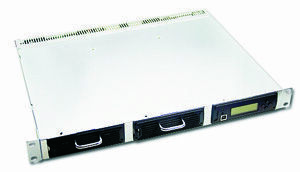 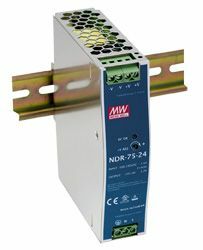 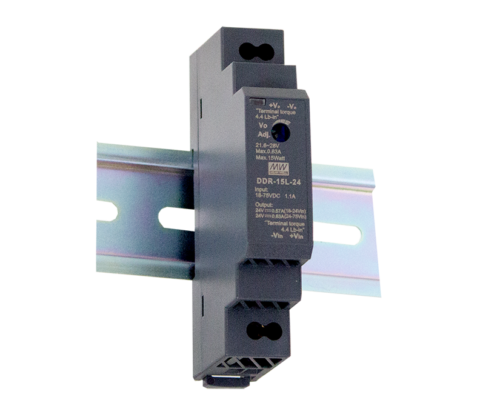 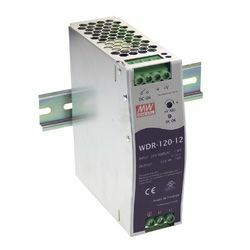 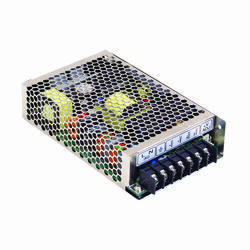 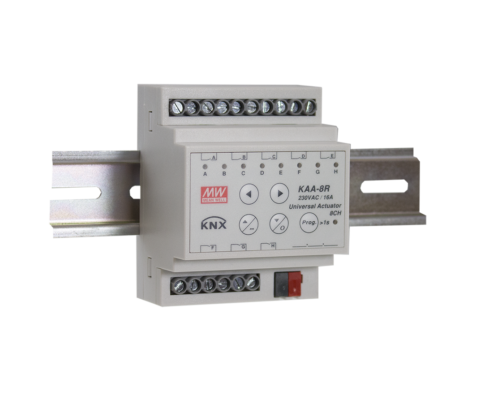 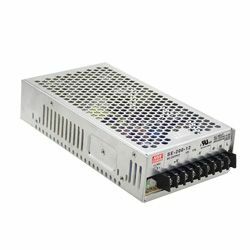 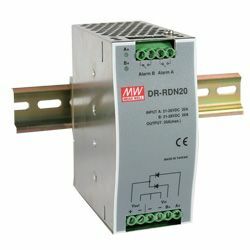 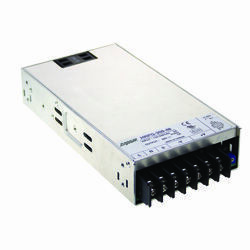 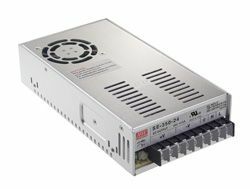 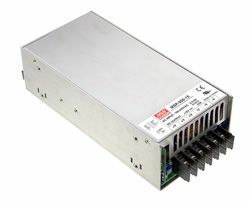 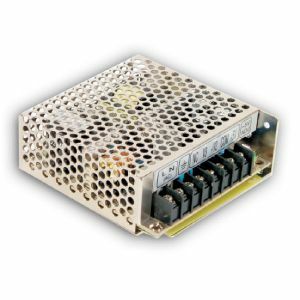 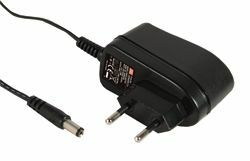 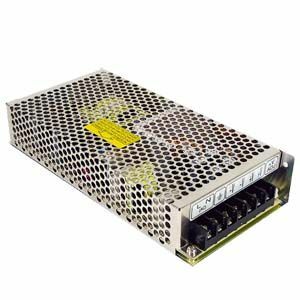 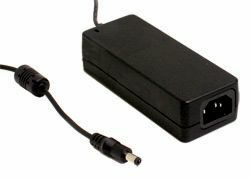 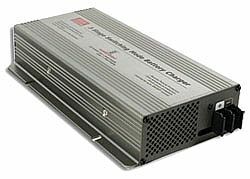 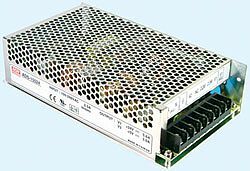 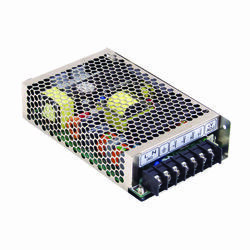 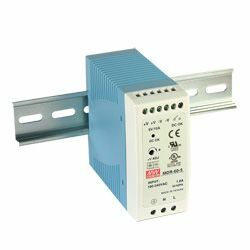 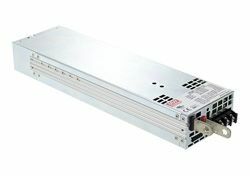 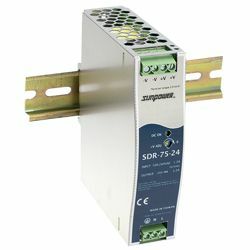 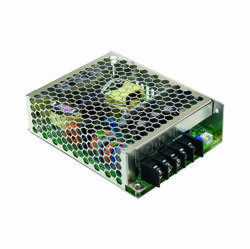 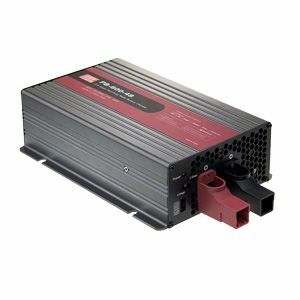 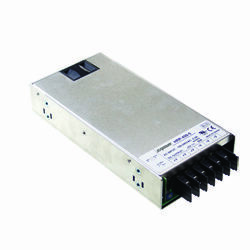 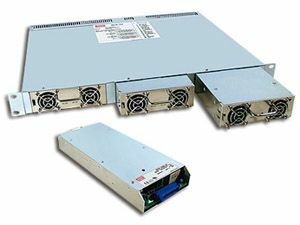 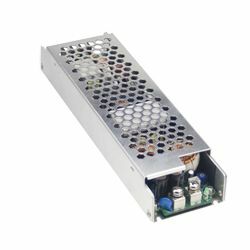 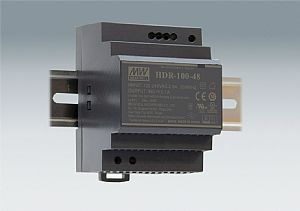 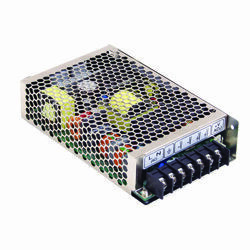 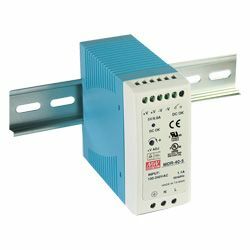 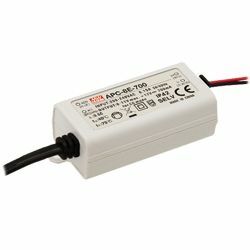 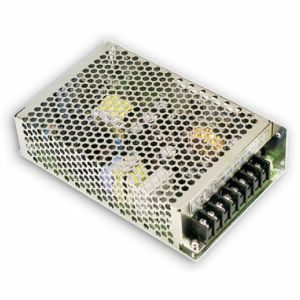 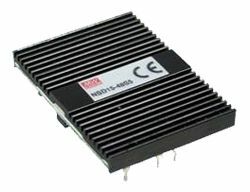 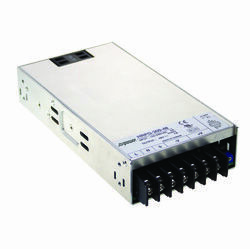 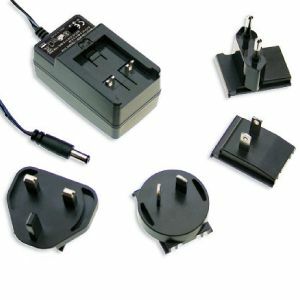 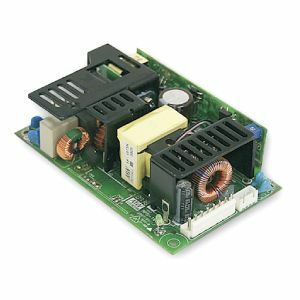 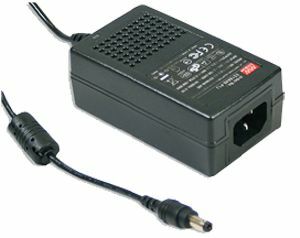 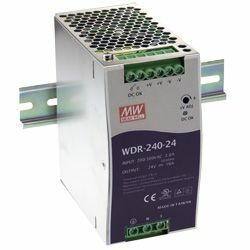 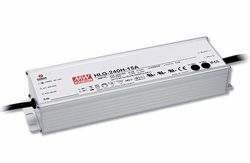 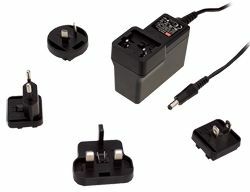 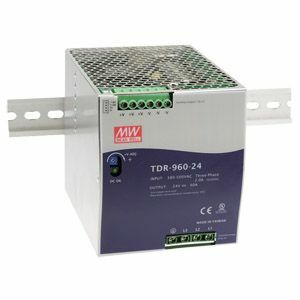 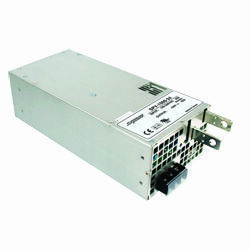 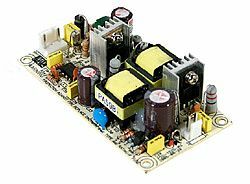 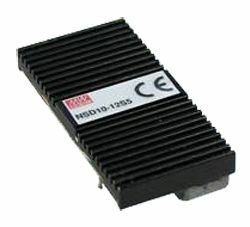 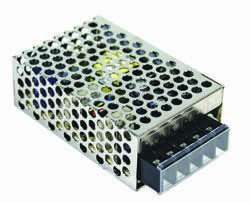 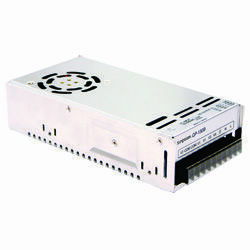 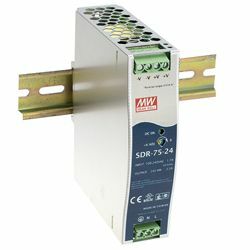 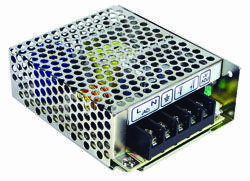 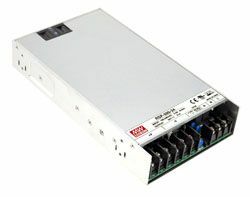 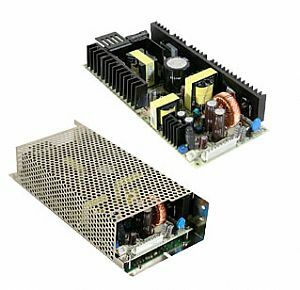 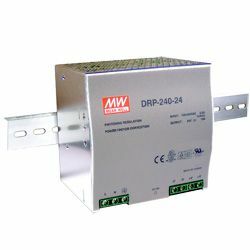 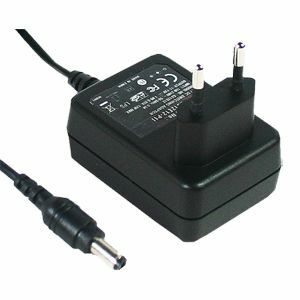 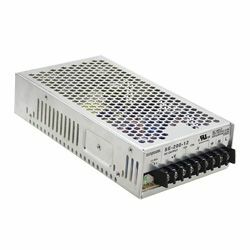 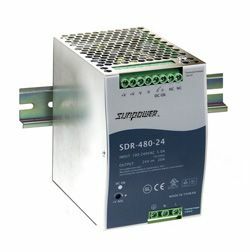 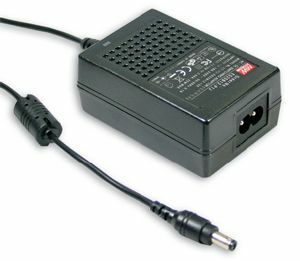 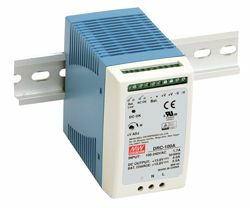 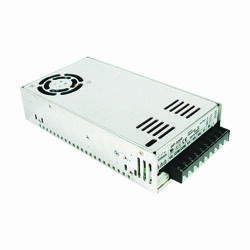 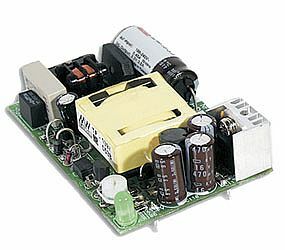 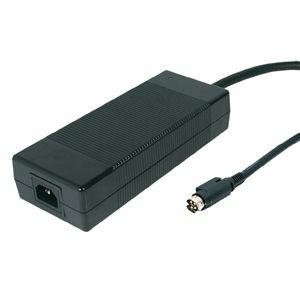 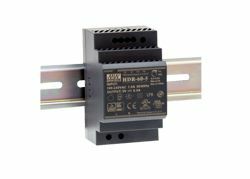 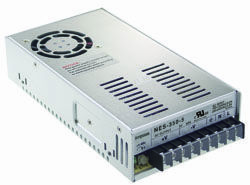 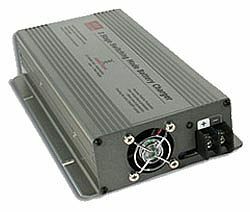 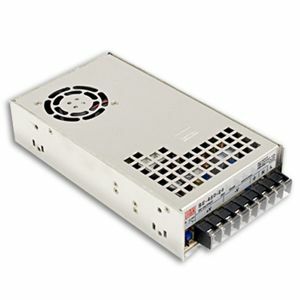 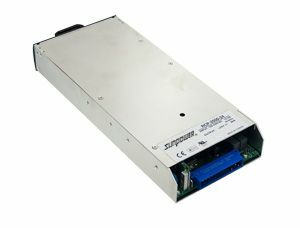 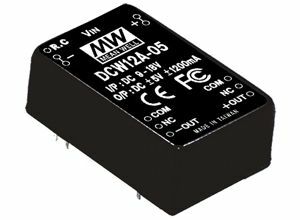 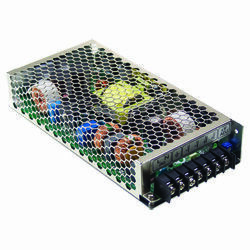 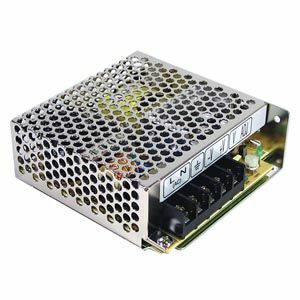 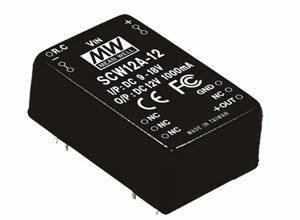 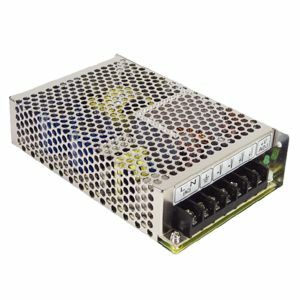 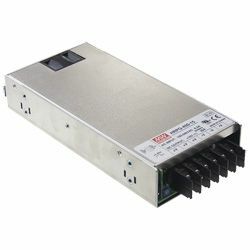 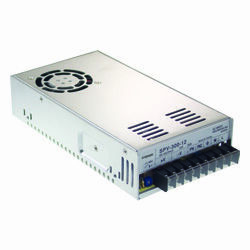 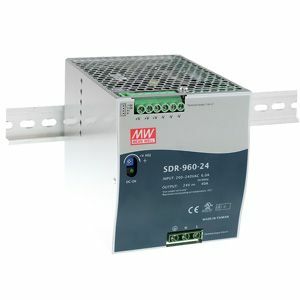 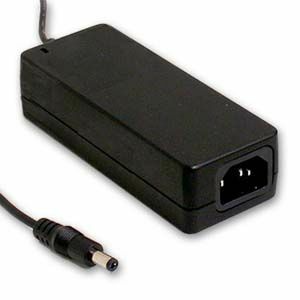 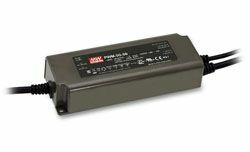 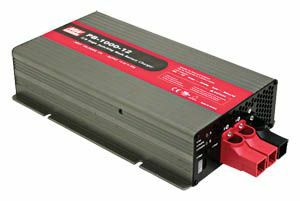 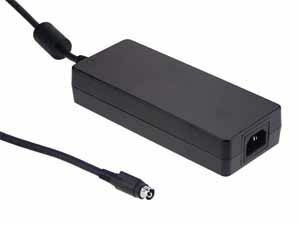 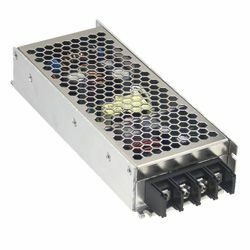 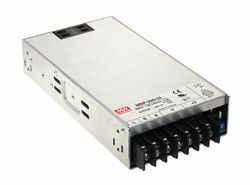 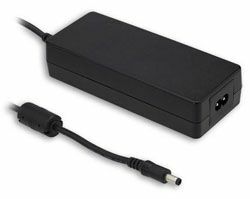 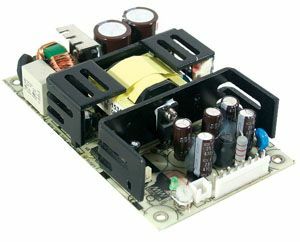 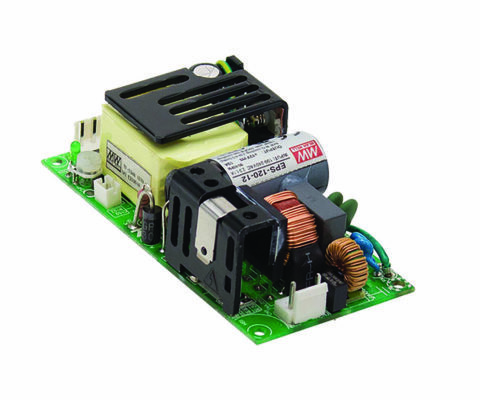 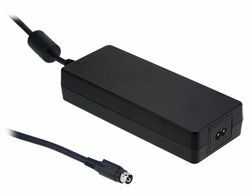 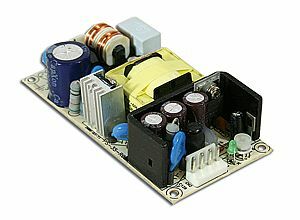 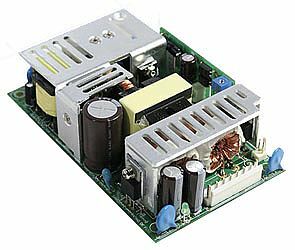 The DRP-240 series is a 240W single output industrial din rail power supply with pfc function. 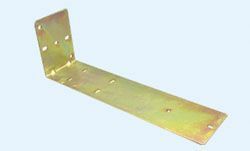 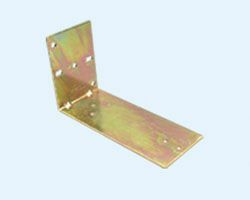 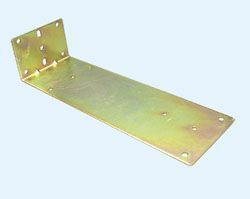 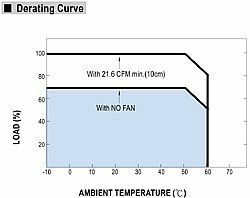 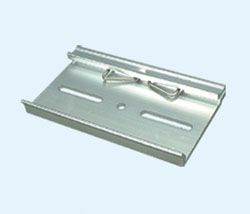 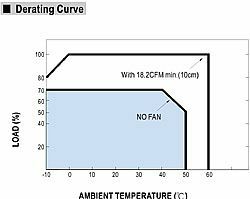 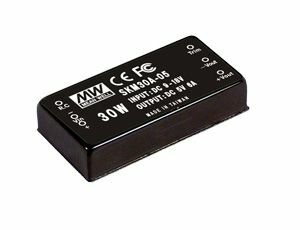 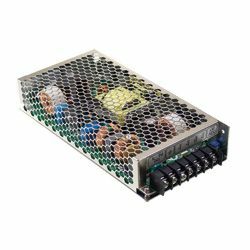 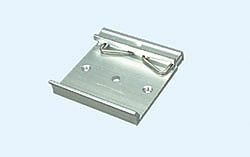 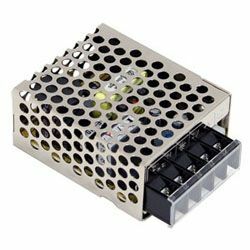 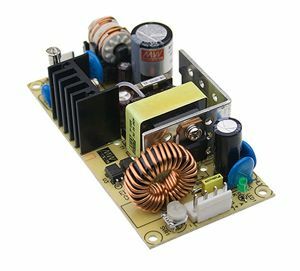 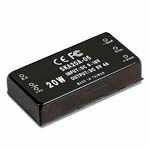 Cooling by free air convection allows an operating temperature of -10~+70°C and offers protections such as short circuit, overload, over voltage and over temperature. 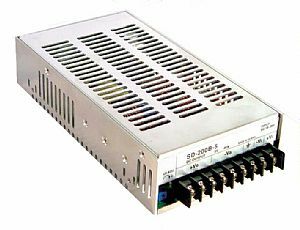 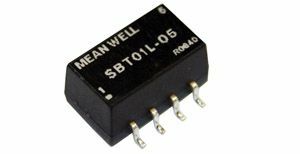 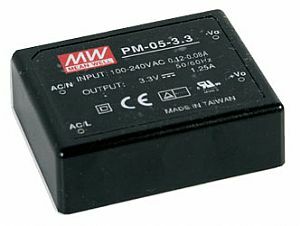 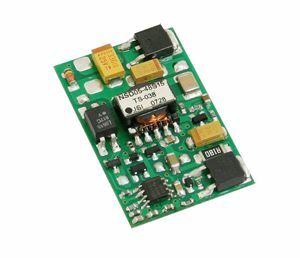 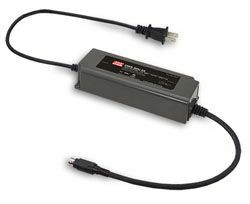 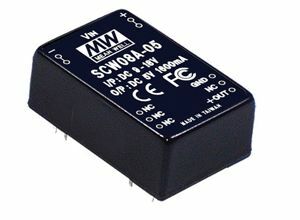 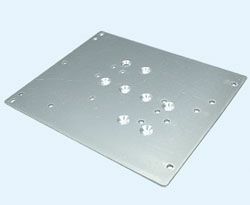 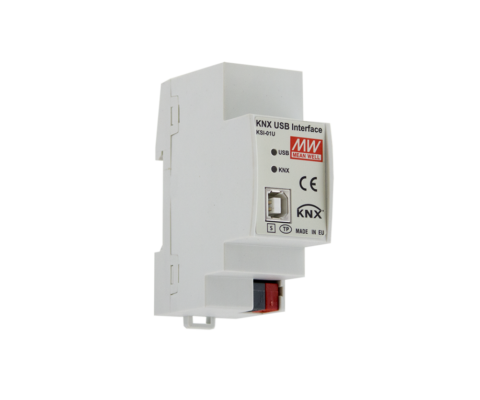 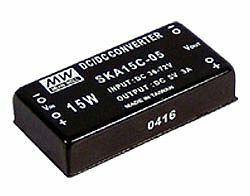 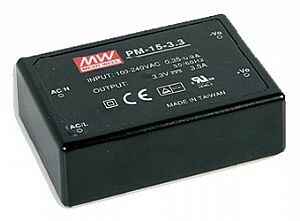 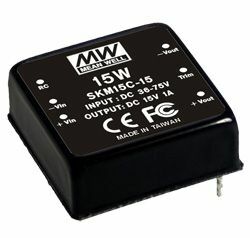 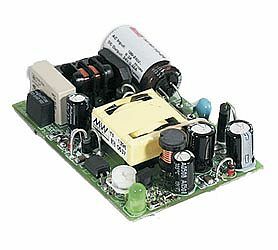 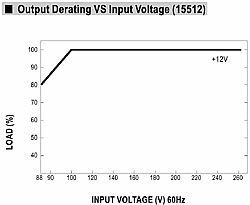 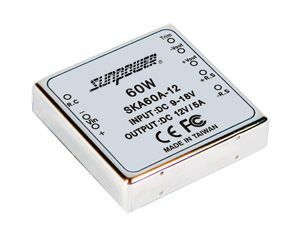 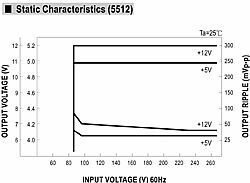 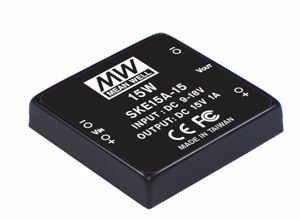 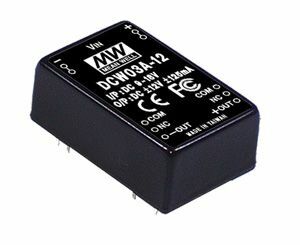 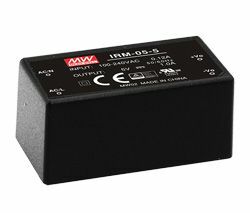 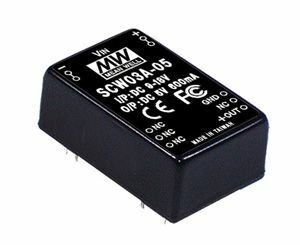 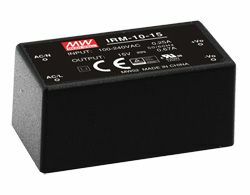 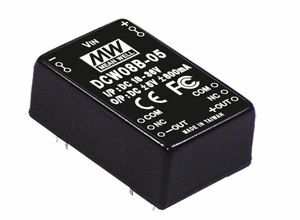 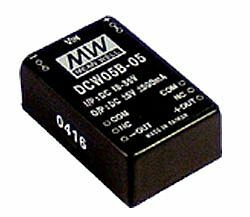 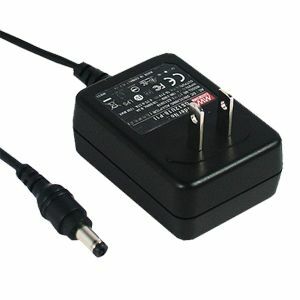 With a fixed switching frequency at 100KHz enabling designs to avoid interference with system clock frequencies.